‘Tis the year for country music babies! 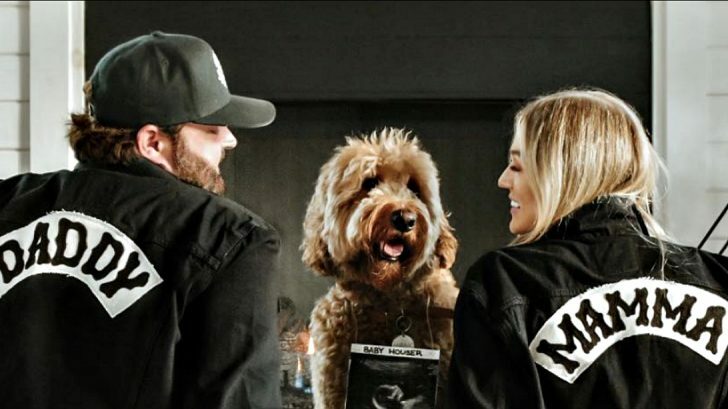 Just days after the arrival of Carrie Underwood’s new son and as the due date approaches for Jason and Brittany Aldean’s daughter, another country singer has announced that they will also be welcoming a new baby in 2019. Singer/songwriter Randy Houser and his wife, Tatiana, shared the exciting news on Sunday (January 27) that they are expecting their first child together in June. 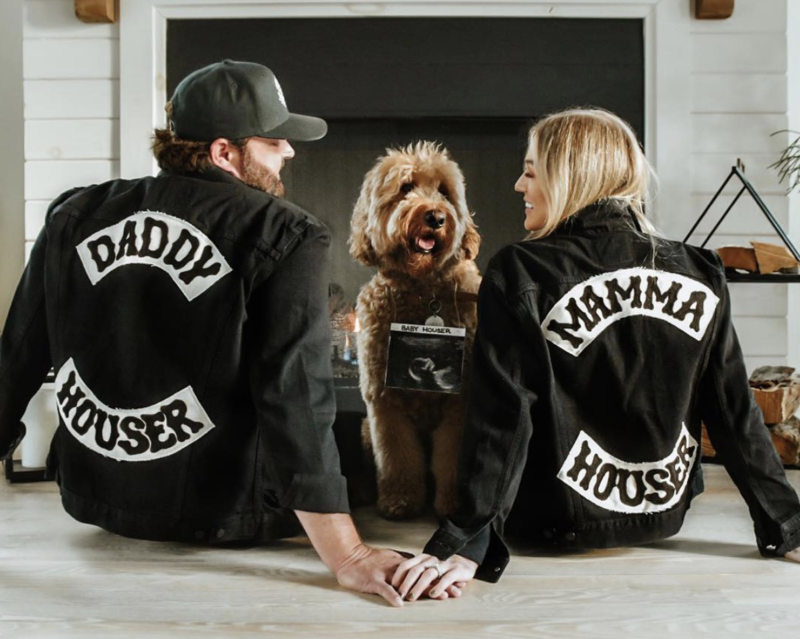 In a photo shared to Instagram by both proud parents, they can be seen wearing black denim jackets with “Daddy Houser” and “Mamma Houser” on the back. Their precious pooch Hawk is posed between them with an ultrasound photo of Baby Houser around his neck. The upcoming arrival is the first child for Tatiana and the second for Houser who has a son, West, from his previous marriage. Randy and his wife were introduced by Tatiana’s brother-in-law, songwriter Dallas Davidson. It was love at first sight for the pair who became engaged after two months and wed a year later. Houser’s latest single, “What Whiskey Does,” was released in 2018. Check it out below! And join us in congratulating Randy and Tatiana on their baby news by leaving your well wishes in the comments below.